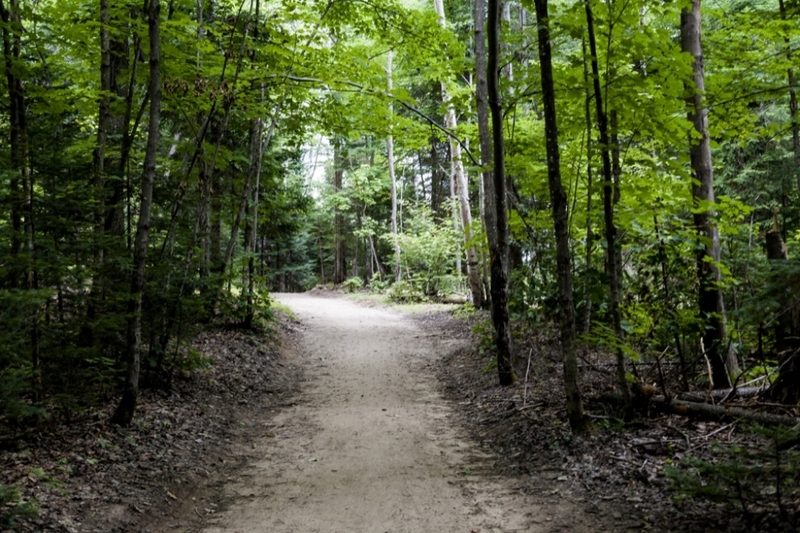 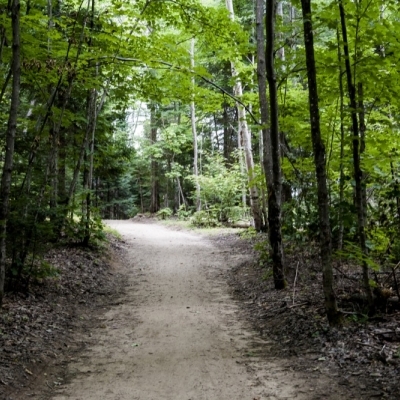 Mountain biking at our Ontario kids' summer camp rolls along the almost 10 kms of off-road trails on the forested side of our property. 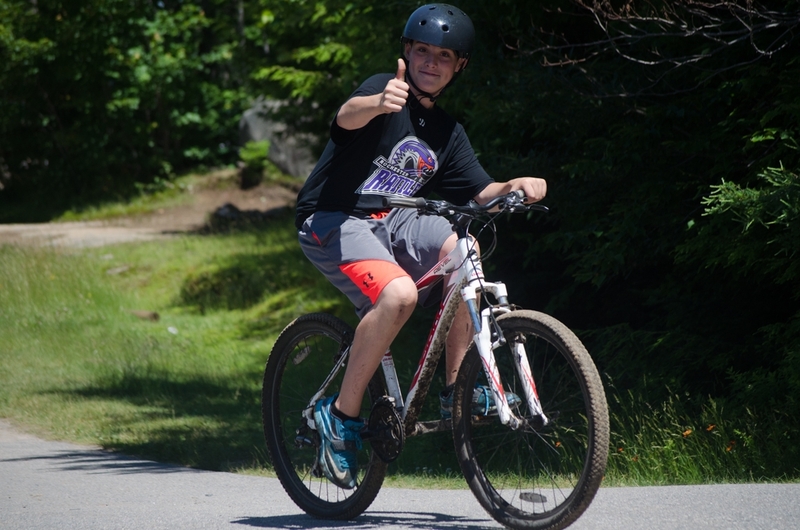 Mountain biking is the most popular land activity at HOC. 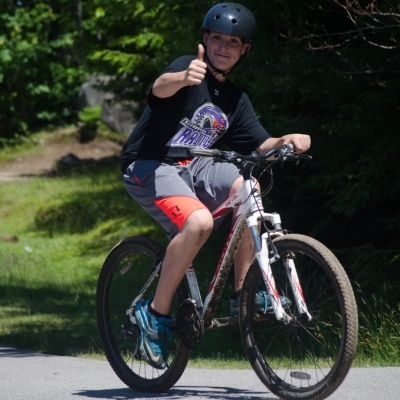 Campers of all ages and skill levels use rugged Giant Mountain Bikes as they learn how to safely navigate a variety of terrain – including hills, sand, mud, rocks and technical single track trails. 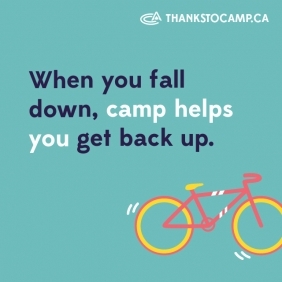 Whether your child is learning how to navigate safely through sand or performing the proper riding position for uneven terrain, campers will be learn a variety of skills that will make them stronger more confidence bikers.